Do you or someone you love rock a beard? If so, the holidays are coming, and what better gifts than those that will make their life easier? The California Beard Company is looking to do just that. Those with a beard, or those of us that love someone with one, know that caring for it is important. You want it to look nice, and feel good too. That’s where California Beard Company comes in. Their handmade products are all natural, and designed to help you make your beard the best one in the world! Chandler, the founder of California Beard Company created his products because he was tired of not finding the beard oil he wanted. He was looking for something that not only worked great, but that was natural, and not full of synthesized cosmetic products. A DIYer at heart (I can totally relate to that,) he created his Beard Oil. Think about what the men of days past did to care for their beards? Before all of these cosmetic products were introduced, they turned to nature. (And not just for beards, but for medicinal remedies, home cleaning and more.) 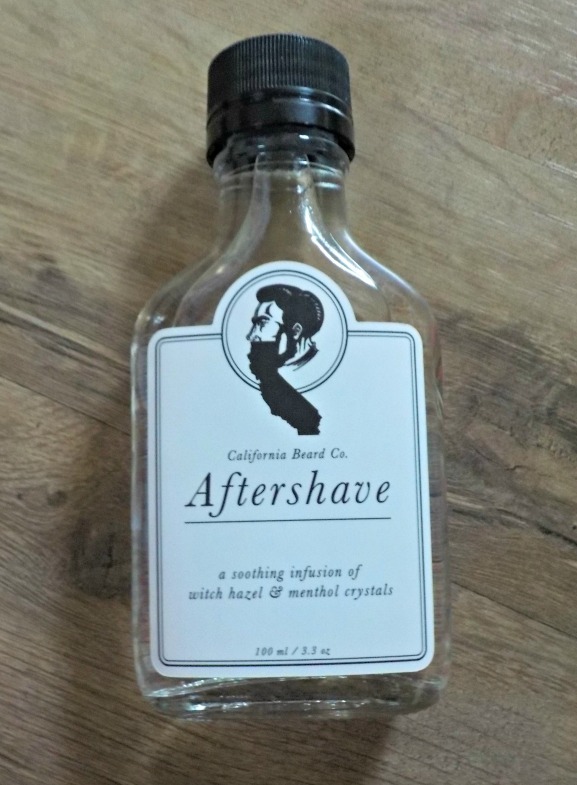 California Beard Company takes us back to our roots, by resorting to nature to make their fantastic beard goodies. 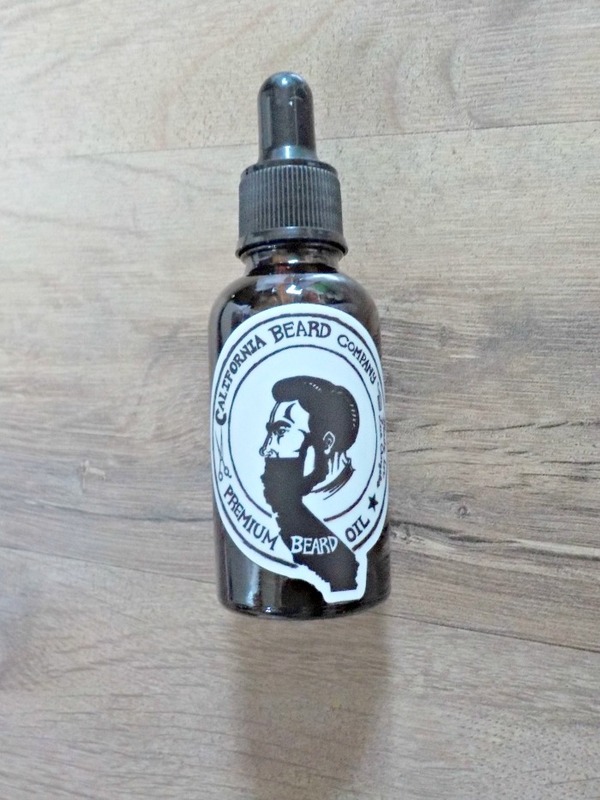 If you have a beard, you know that oil is essential. (While I don’t personally have one, my husband has told me all about how oil is needed when you have a beard.) A good oil softens the whiskers, controls dandruff, and eliminates itch by mimicking your natural oils. That’s exactly what Chandler’s Beard Oil does. 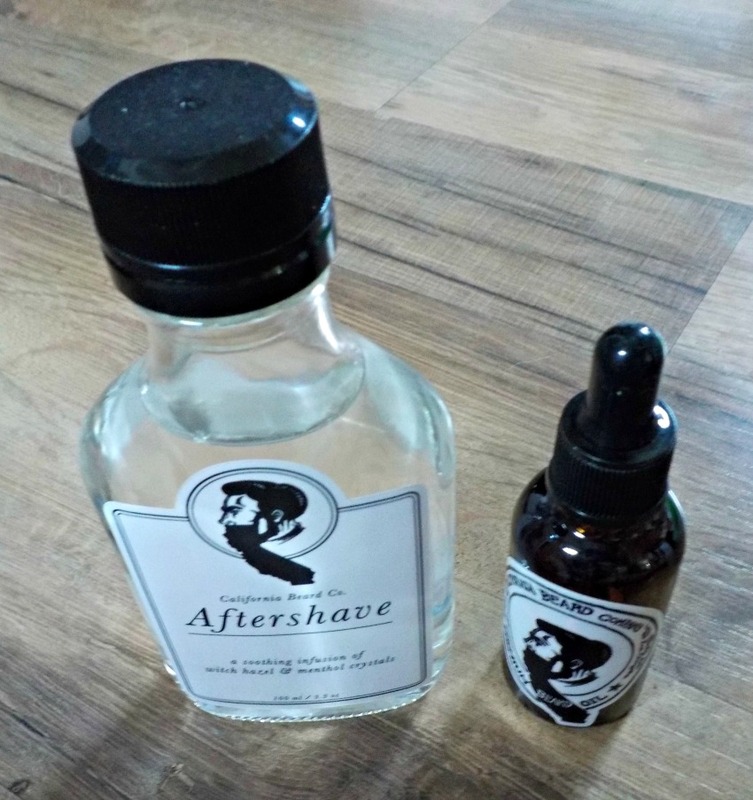 Whether you have a beard, or shave your face clean, aftershave is a must! You need something to soothe and heal your skin after shaving. That’s where California Beard Company’s Aftershave comes in. The infusion of organic witch hazel and menthol crystals will tone your skin and make it feel amazing! These are just a few of the wonderful products from California Beard Company. They have a bunch more, so be sure to check them out. For every product sold, they plant a tree. Buy three products, they plant three trees! So you’re not just getting exceptional beard care, but you’re helping to give back to Mother Earth too. Be sure to follow via Facebook and Instagram too.